Draw a flock of crested crane. 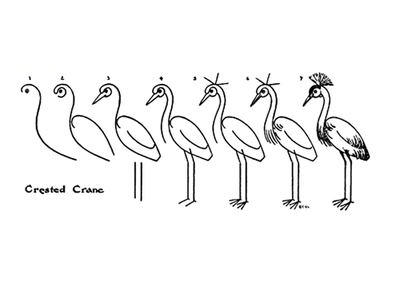 Download Draw Crested Crane printable page. See more how to draw articles in this style.